To celebrate the release of the Solarstone album 'Rain Stars Eternal' we decided to do a limited run of highly expensive-to-make one sided coloured vinyls. It was hard to pick a track, so we sat back and the chorus of club adulation for 4ever picked the track for us. It's a big room trance track with big breakdowns and big riffs. 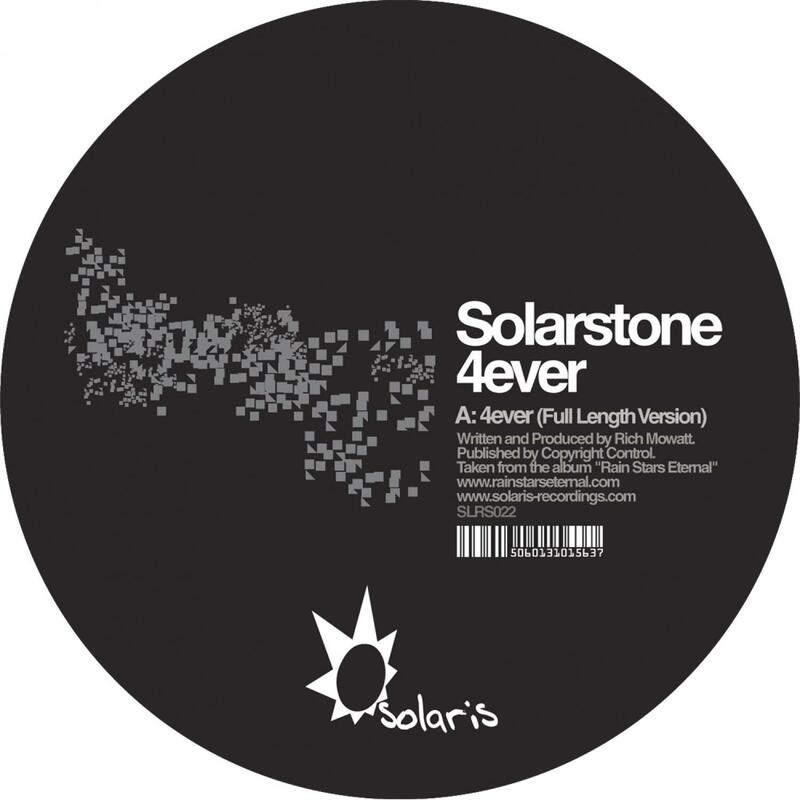 It manages to encapsulate the classic Solarstone Seven Cities vibe with all that is current in trance today. There are limited copies of this available so be quick.